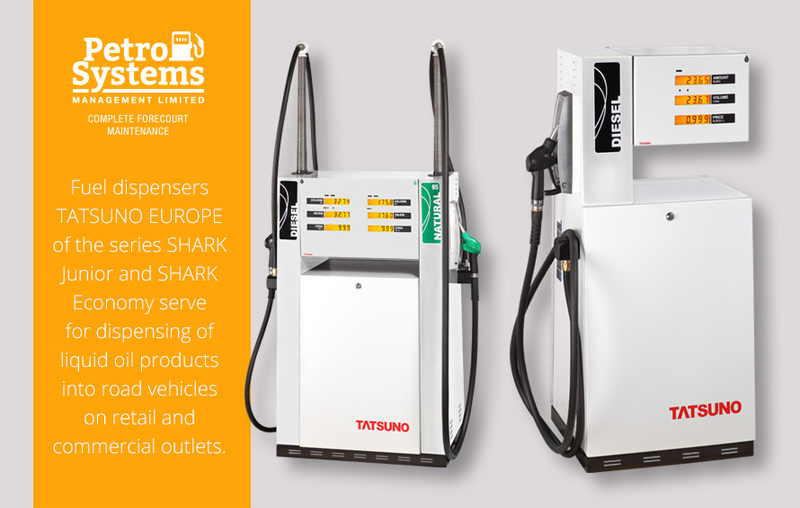 Fuel dispensers TATSUNO EUROPE of the series SHARK Junior and SHARK Economy serve for dispensing of liquid oil products into road vehicles on retail and commercial outlets. 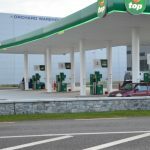 Dispensers SHARK Junior are of a one-sided or double-sided, one-product, single-hose design. 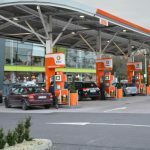 Dispensers SHARK Economy are of double-product, double-hose design; two cars can be filled simultaneously from both hoses, and moreover each hose can dispense a different fuel product. 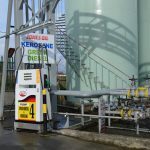 The fuel dispensers are equipped by the high-quality Japan hydraulic system TATSUNO and by the reliable electronic calculator PDEX or TBELTx (Czech Republic).